Sleep. The word alone can have many of us dreaming of those fluffy, white clouds as we drift off to dreamland. Sadly, a bad night’s sleep can take a huge toll on our day. So what about if we developed better sleeping habits and broke the cycle? Now you’re talking! One of the best ways to get your body used to falling asleep is to set yourself a bedtime – and stick to it. Plus, waking up at the same time each day will help your body adapt to using the sleeping the same hours every day and getting the most out of the rest. This includes the weekends. 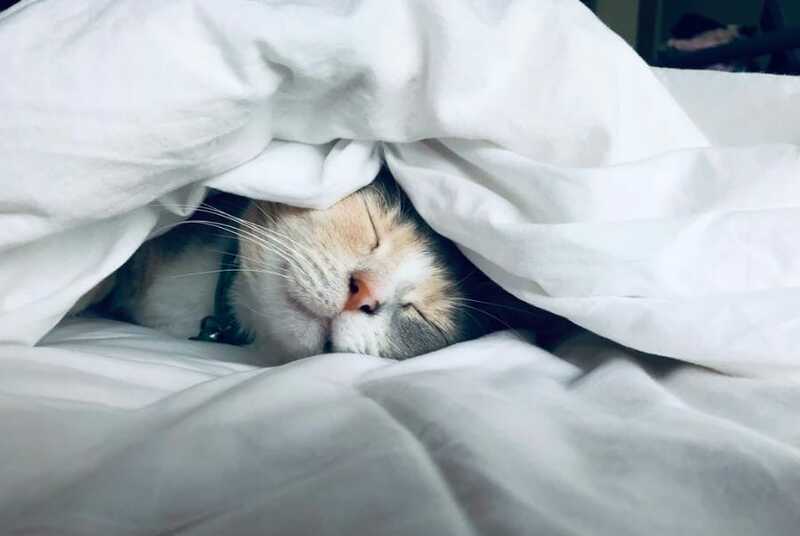 Sure, those lie-ins could seem like a great idea at the time, but do you really want to break those better sleep habits? 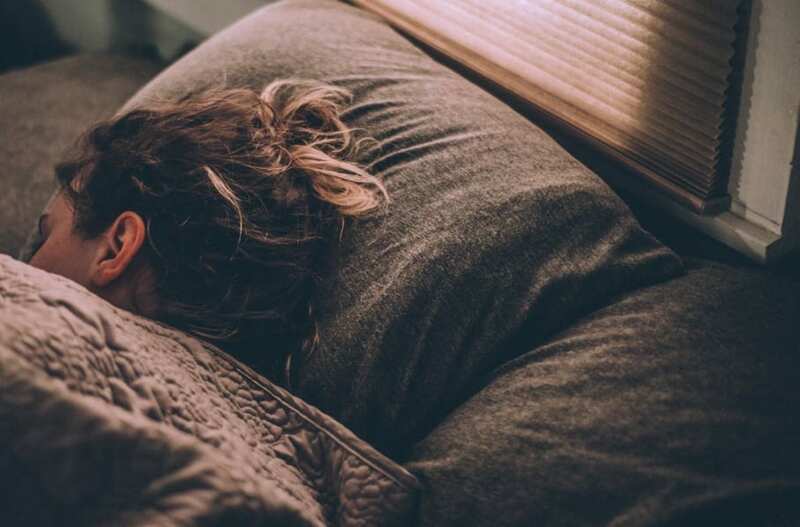 Our bodies have adapted to fall asleep when it’s dark, so making sure that your bedroom is as dark as possible can make it a lot easier to drift off at night. Blackout curtains can be a great place to start while covering any digital alarm clocks or other lights that might be in the room could help to make it even darker. Plus, keeping the room cool is shown to help us fall into a better quality sleep rather than it being too hot or cold. Hands up if you find yourself losing hours in bed to scrolling through your phone? Sure, it might seem like a good idea at the time, but you could be keeping yourself awake. The blue light from the screens interrupts our natural sleep cycle, and it might be tough for your brains to switch off if you find yourself thinking about all those posts. We hate to say it, but it might be time to keep the phone away from the bedroom. Did you know that your natural sleep cycle is an hour and a half long? That’s right; that’s how long our bodies need to make it through an entire sleep cycle and come out the other side feeling refreshed. Many believe it’s best to work out the time you need under the duvet by using one-and-a-half-hour blocks. Exercise can be vital for many aspects of our lives, and it looks as though getting a better night’s sleep is no exception. Keeping active throughout the day means that we could burn off the excess energy and prepare our bodies for a better rest. However, many warn that vigorous exercise just before bed could have the opposite effect and keep us awake. Perhaps it’s time to switch out that evening workout for an afternoon session instead? Getting a good night’s rest can be vital to help us make it through the following day. After all, how else are we supposed to cope with everyone at the office? Thankfully, using some tips to develop better sleep habits could soon see those endless nights of tossing and turning become a thing of the past in favor of a peaceful night filled with sleep. Where is Paris Hilton now and why don’t we hear about her anymore?